2017 is going to be another great year for books! but some more honorable mentions as well! 1. 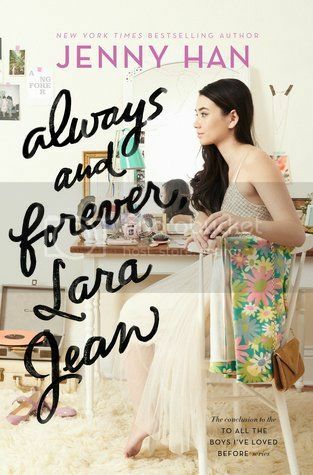 Always and Forever, Lara Jean by Jenny Han -I'm sure I'm not the only person that has this book on their list today. 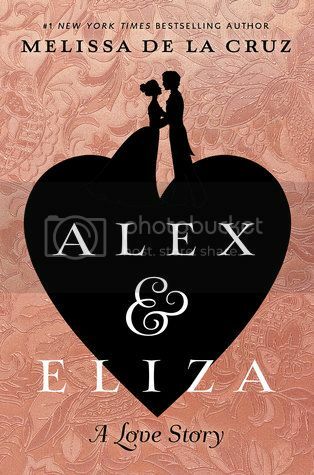 I absolutely can't wait to get my hands on this! 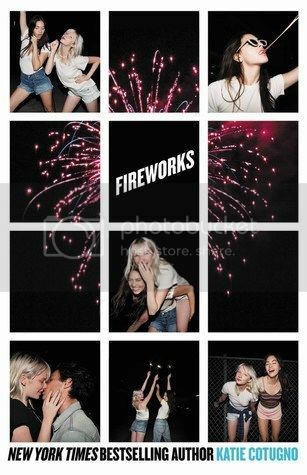 I adored To All the Boys I've Loved Before and P.S. I Still Love You!! 2. 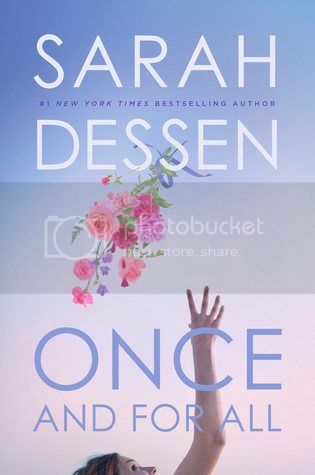 Once and For All by Sarah Dessen - As if I could resist a new Sarah Dessen novel! Her books will always be on my list of books I'm looking forward to. And Once and For All sounds great!! 3. 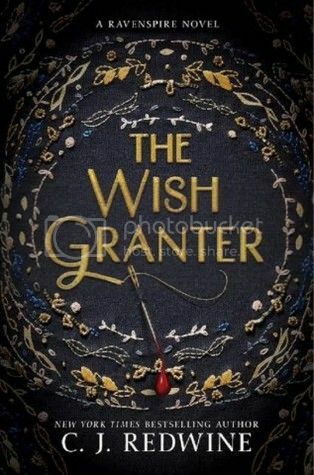 The Wish Granter by C.J. 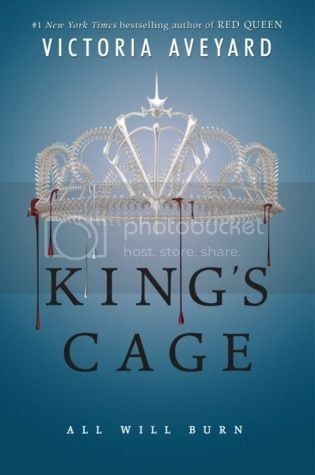 Redwine - The Shadow Queen just happens to be one of my most favorite Snow White retellings, and I absolutely can't wait to get my hands on this sequel!! 4. 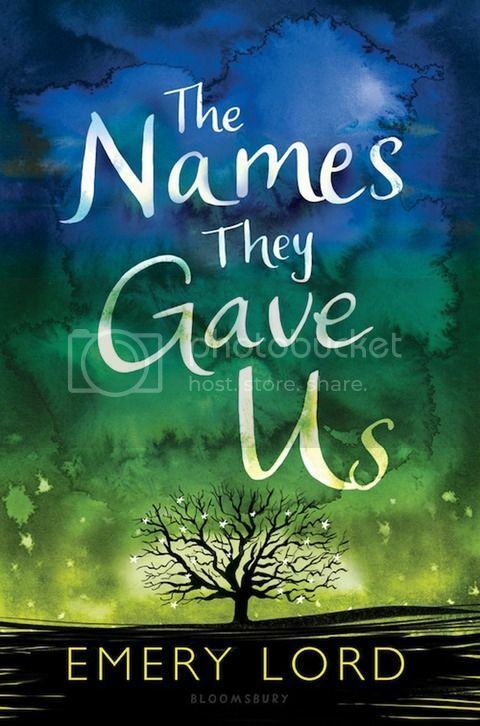 The Name They Gave Us by Emery Lord -Emery Lord is another author who will always be on my *most anticipated* lists!! 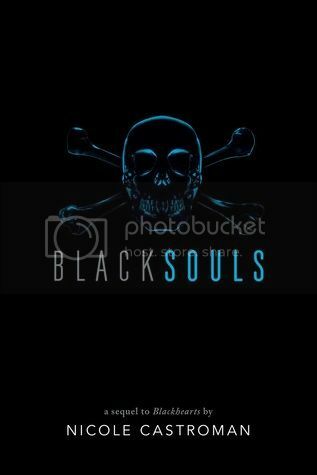 I can't wait to get my hands on The Name They Gave Us. 5. 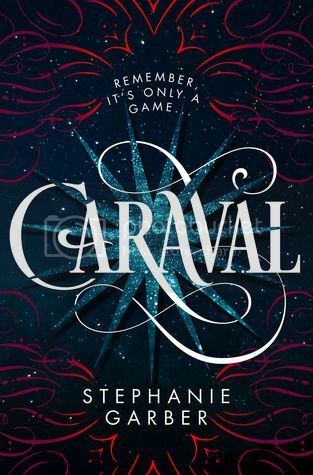 Caraval by Stephanie Garber - I've heard SO many good things about this book, and I can't wait to get my hands on it! I have an e-Arc of it, but I'll be excited to have the finished copy on my shelf as well. 6. 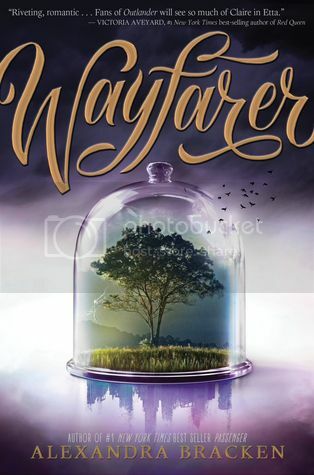 Wayfarer by Alexandra Bracken - Passenger was SO good! 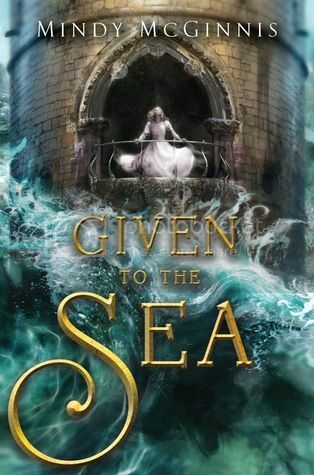 I'm super excited to get back into this story, as I enjoyed the first book so much!! 7. 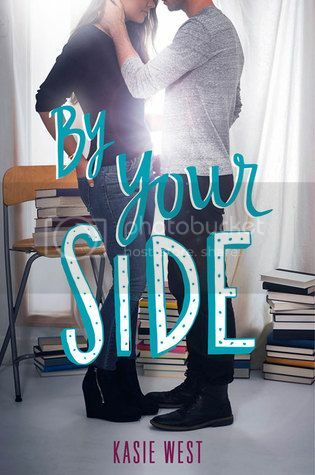 By Your Side by Kasie West - I love, love, LOVE Kasie West's books, and super excited to read something new by her! P.S. I Like You was one of my favorite reads of this year! 8. 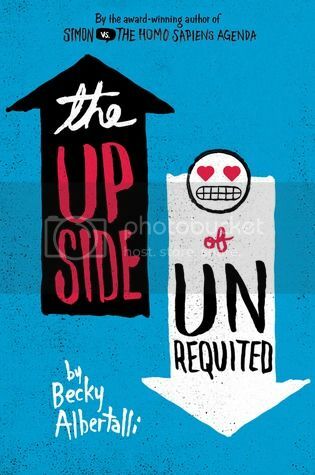 The Upside of Unrequited by Becky Albertalli - I just recently listened to the audiobook for Simon vs the Homo Sapiens Agenda, and I absolutely loved the story. 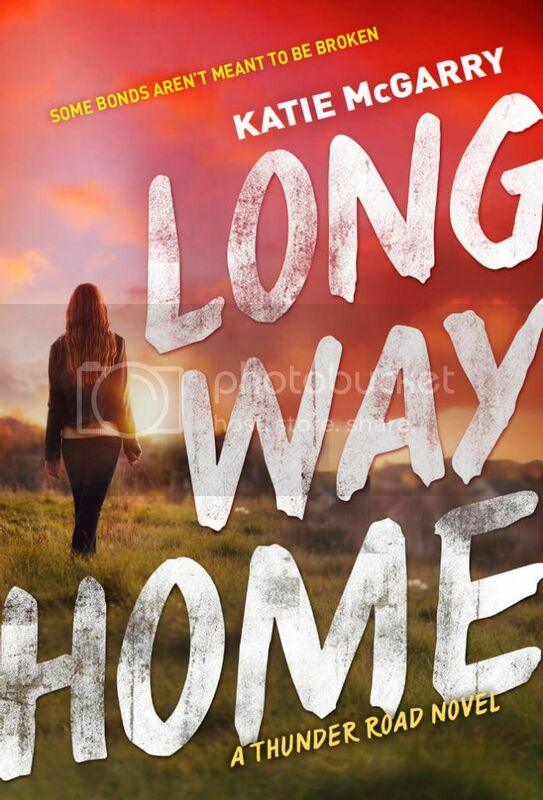 I'm really excited to read more by Becky now! 9. 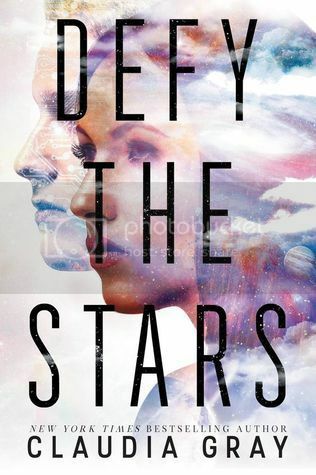 Defy the Stars by Claudia Gray - Oh! 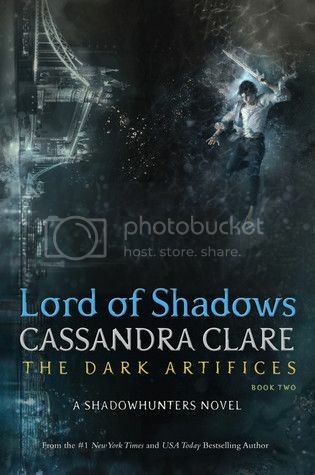 I'm SO excited for this new series by Claudia Gray! 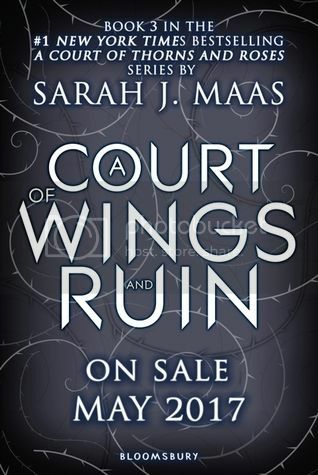 I LOVE her Firebird series, which I still need to read the last book for, and this new series sounds awesome!! 10. 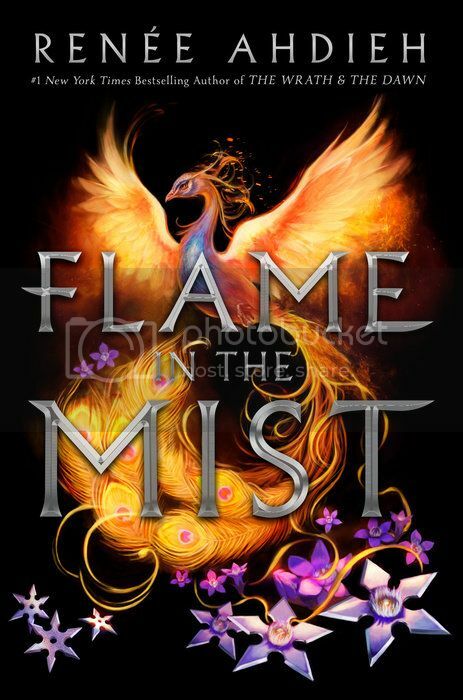 Flame in the Mist by Renee Ahdieh - The Wrath and the Dawn is another of my most favorite retellings, so I really can't wait to dive into Flame in the Mist for this new retelling! Can you believe this list is one for the FIRST HALF of 2017?!?! It was super hard to pick, there are SO many great releases coming out next year. And I absolutely can't wait to read them all!! OOoh nice! Lots of great picks here! Quite a few I am looking forward to too, though I still need to read the book 1's to them! Being duologies it was intentional that I wait to binge them! LOL! This is a pretty thorough list, I think! Thank you. I can't wait for so many of these! Once and for All, Caraval, and Flame in the Mist are ones I'm hoping to read too. Given to the Sea sounds so good too!! Great list! The Wish Granter & Caraval were both on my list this week too. Great list! We have a lot of the same picks. I am so excited for Jenny Han and Sarah Dessen's latest novels and I'll always read Emery Lord's books. It's shaping up to be a great year for books! OH my gosh your list is AMAZING!! 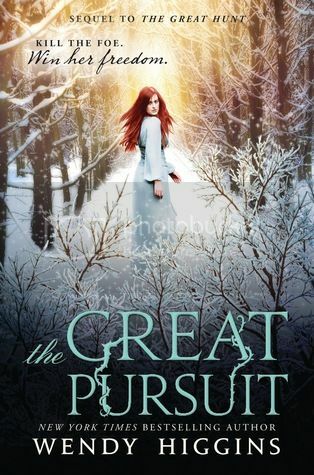 I just added a couple of these to my TBR. 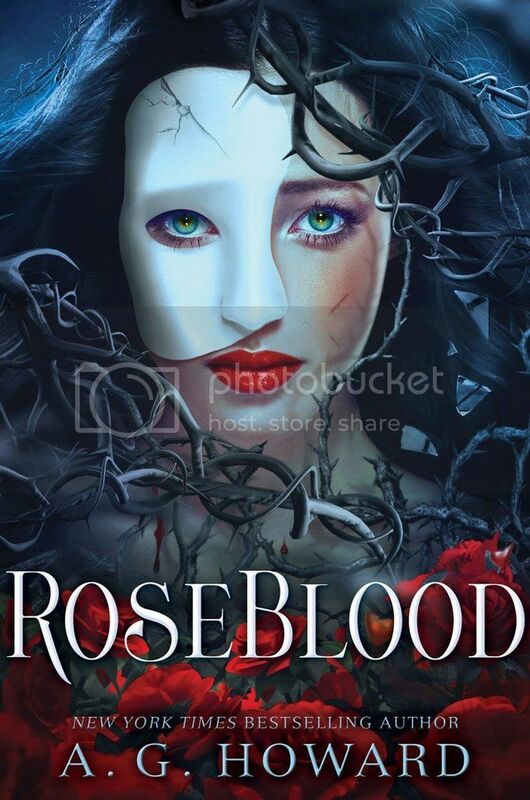 I had no idea there was a YA Hamilton Re-Telling coming out! There is so much to choose from next year. Awesome set of books you got there! 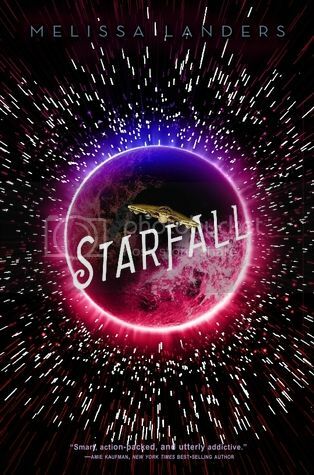 I'm also waiting for Starfall and Caraval! 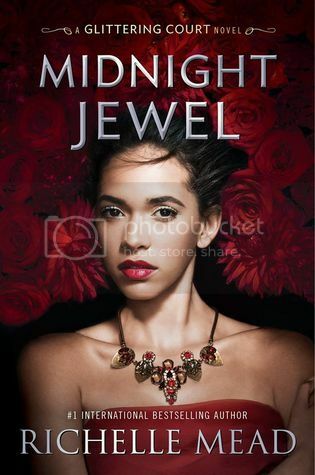 Haven't added it to my TBR just yet, but Caraval sure it a popular choice this week. Excited to see what everyone thinks about it - hope you enjoy it!